Dont miss this handsome, corner-unit, 3-bedroom townhome. Located in the classic Francisco Place Community on a quiet cul-de-sac. quiet cul-de-sac surrounded by well-maintained Landscaping with old growth trees. New tinted windows throughout, Spacious gated patio area, quiet neighborhood. 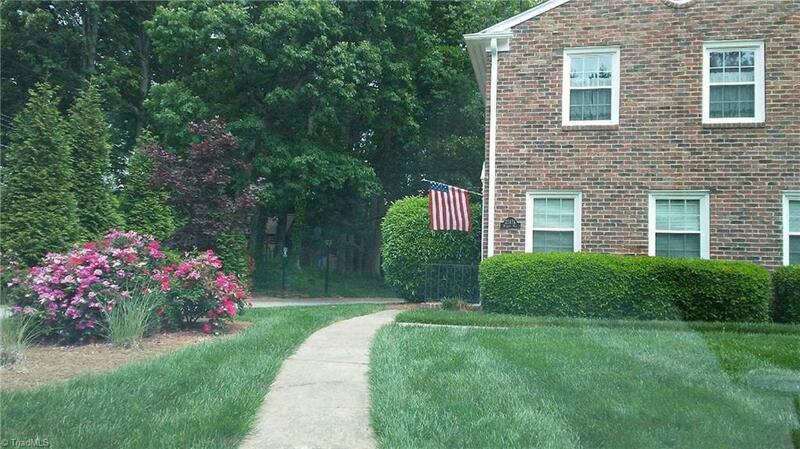 Easy access to shopping and parks, with immediate access to the Greenway Trail! Convenient playground and use of spacious pool areas, all included in the HOA.